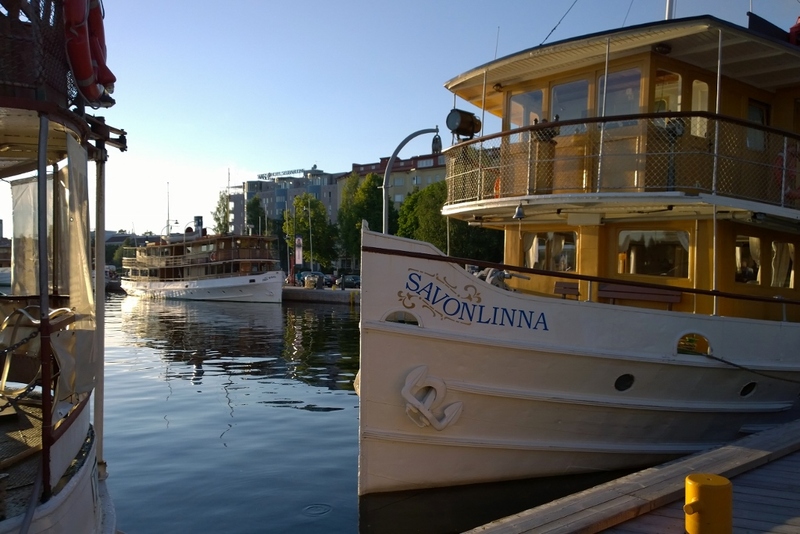 A couple of weeks ago we spent a couple of days in Savonlinna. 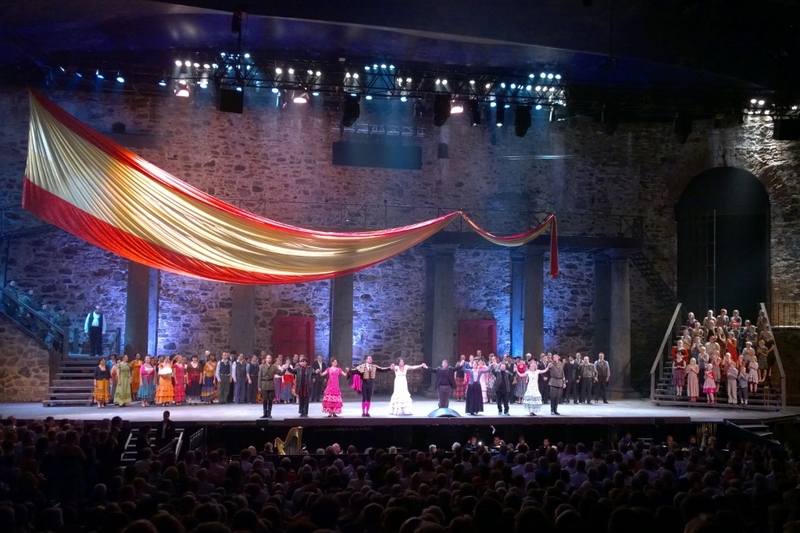 This time we had bought the tickets to the annual July opera festival with performances in the Olavinlinna Castle and booked the hotel ages ago ensuring a stay at a downtown hotel. So we could take a most delightful evening stroll on the picturesque lakeside on both nights. First you just have to head to have a look at the castle. 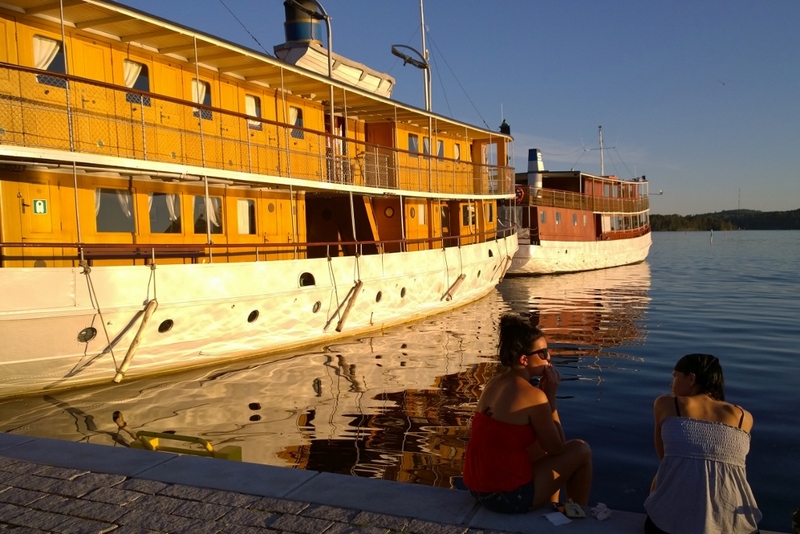 And the steam ships at the harbour by the market square are not to be missed, especially if the weather is fine and the evening sun is shining low. 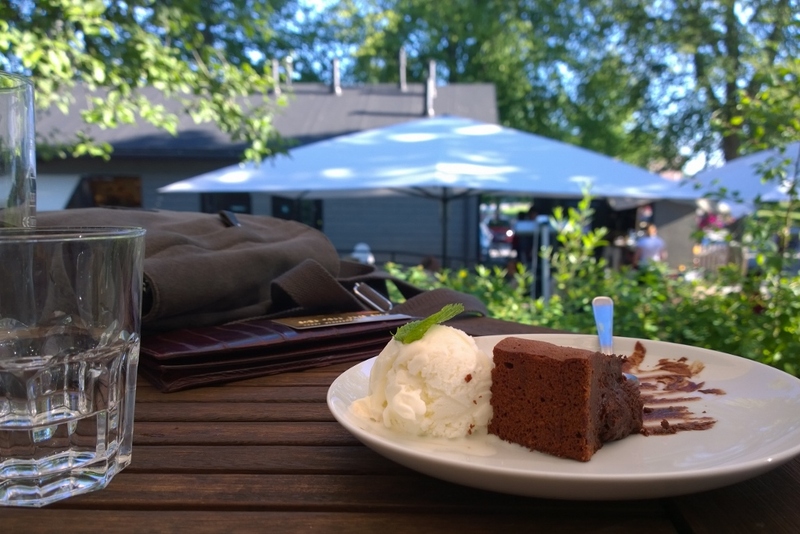 If you are lucky – as you often are even in our July – you won’t be cold when dining at one of the outdoor restaurants. 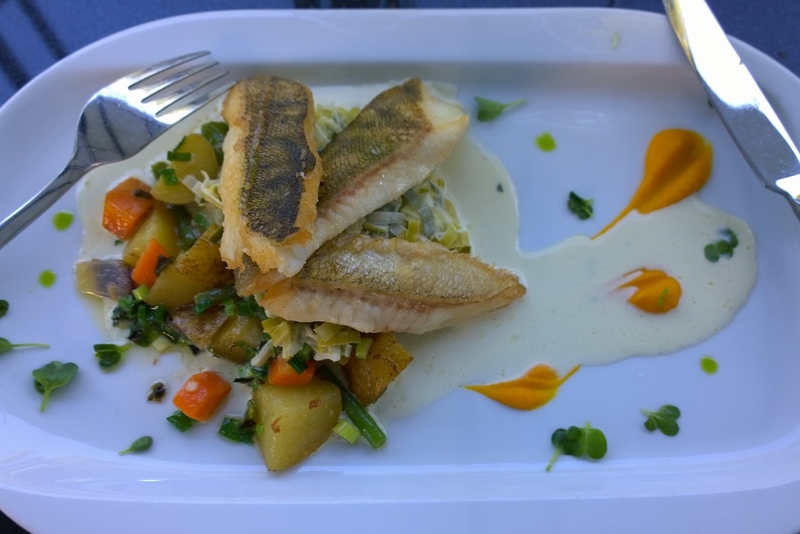 The pike perch we had on the first night at Valo, although mouth-watering, was such a small portion we went for pepper steak and some mud cake at Sarastro on the second night before crossing the pontoon bridge to see Carmen. 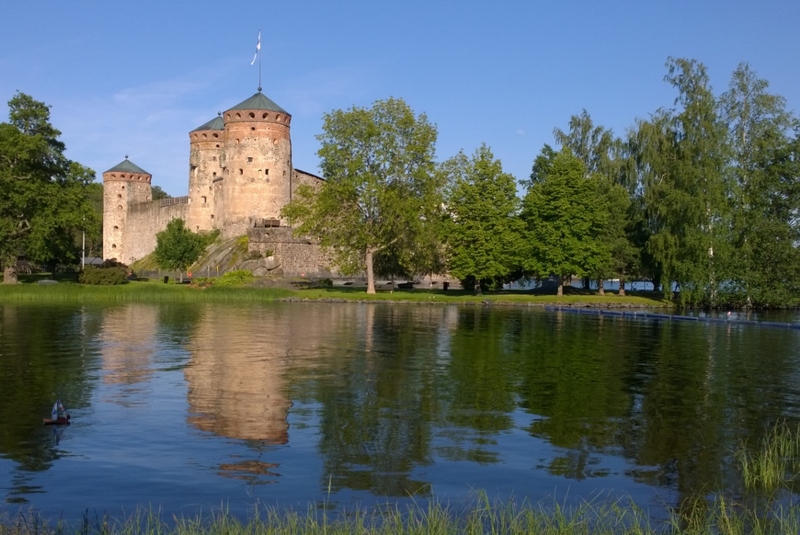 If you happen to be in Savonlinna in July on any other day than Monday do pay a visit to my niece’s gorgeous Paloni pop-up shop selling clothing, jewellery, accessories and gift items by dozens of independent designer brands, all handmade in Finland. You’ll be amazed. 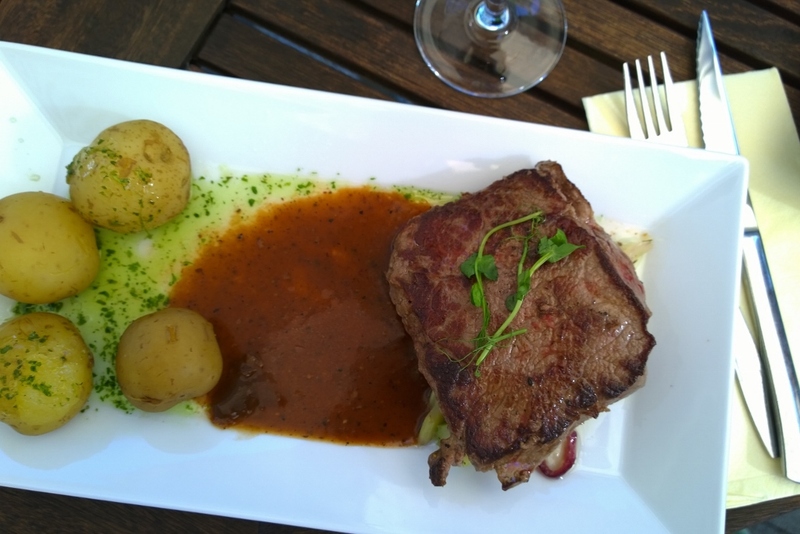 It is located in a charming old house by the tourist office next door to Café Alegria and feels nothing like a pop-up but a thoroughbred store, which is no wonder. She used to have a store in Helsinki but times are hard and she had to close it down a few months ago. Now she is continuing her great work for individual design and conscious consuming at major (design) events. And of course there is always the online store. 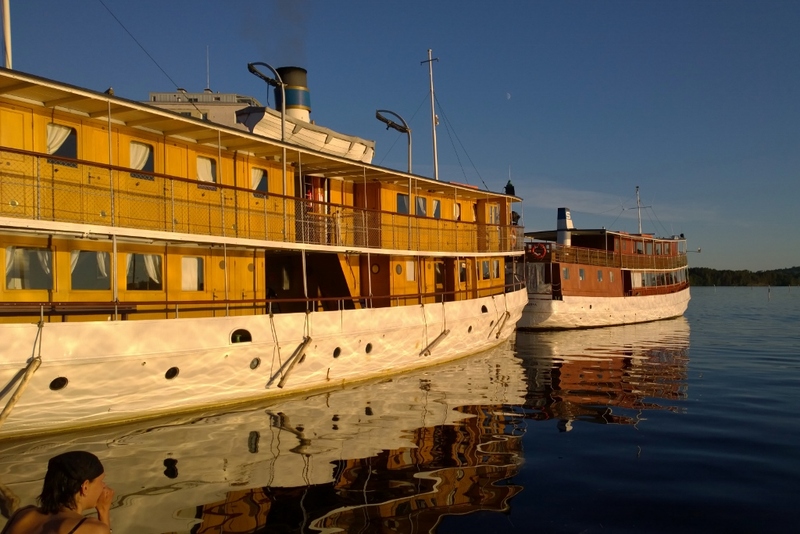 Let’s hope we’ll see her in Savonlinna again next July. Photo by Minna from Paloni. I didn’t take any photos at Paloni so I’m posting one of hers. (I never publish other people’s photos but this is the exception that proves the rule. I hope you don’t mind, Minna.) 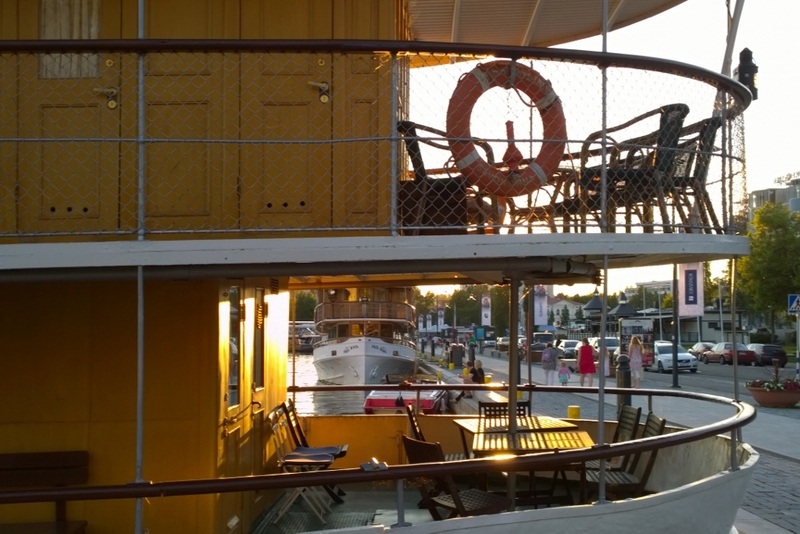 Some more beautiful photos on Hunajaista blog here. 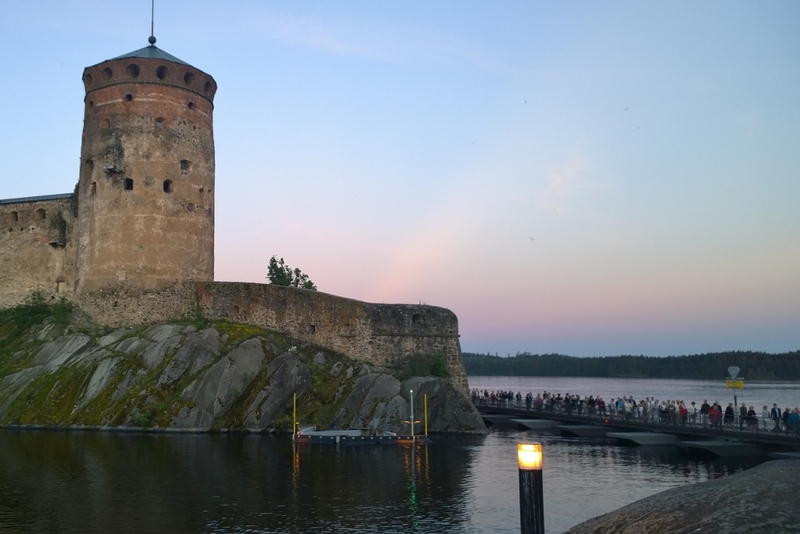 Here is what I posted on Savonlinna when we fell in love with the town and the festival last year: Castle on an islet, On a steamship, Proud maiden. By the way, we missed the Master Sculptors of Zimbabwe this season. The Friends Forever International opened the sculpture exhibition on the Riihisaari rock plateau only yesterday. 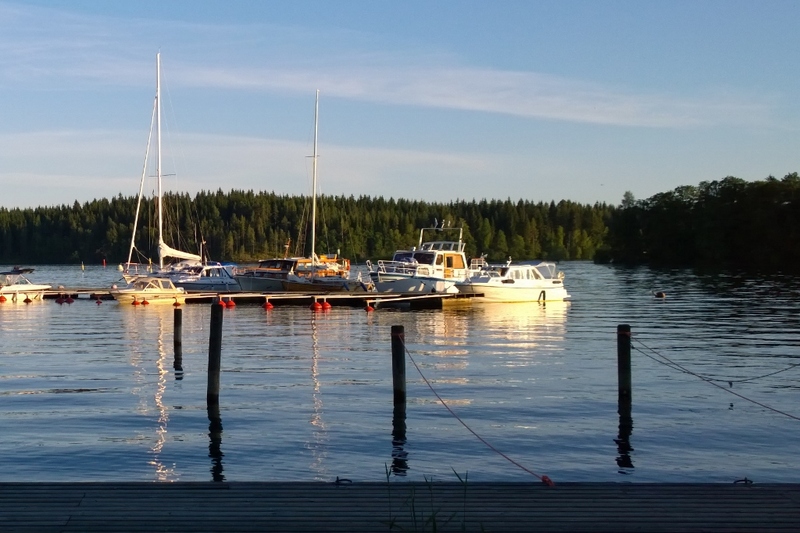 Upea, tyyni järven pinta. 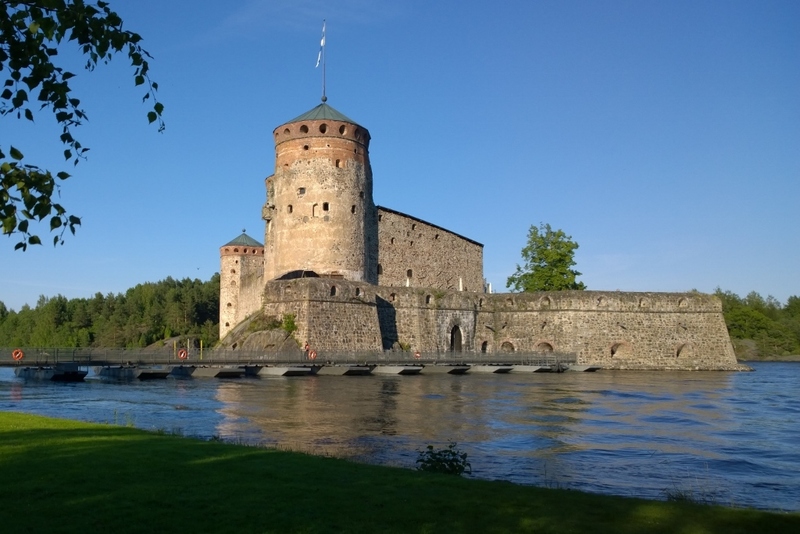 Savonlinna on yksi suosikki-kesäkaupungeistani, haluaisin käydä siellä joka kesä, mutta tämä kesä jäi kyllä väliin. 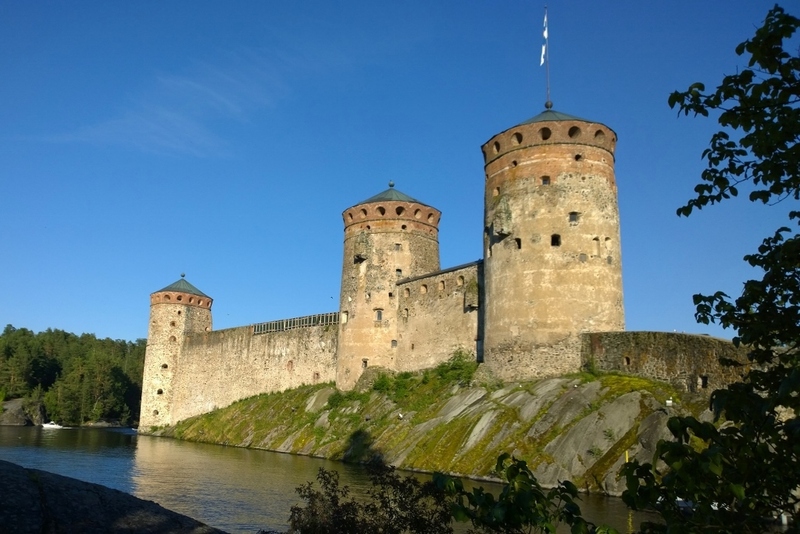 Savonlinnan oopperajuhlillakin olen käynyt monesti. Oi, ja ne lörtsyt ja neulamuikut, nam.